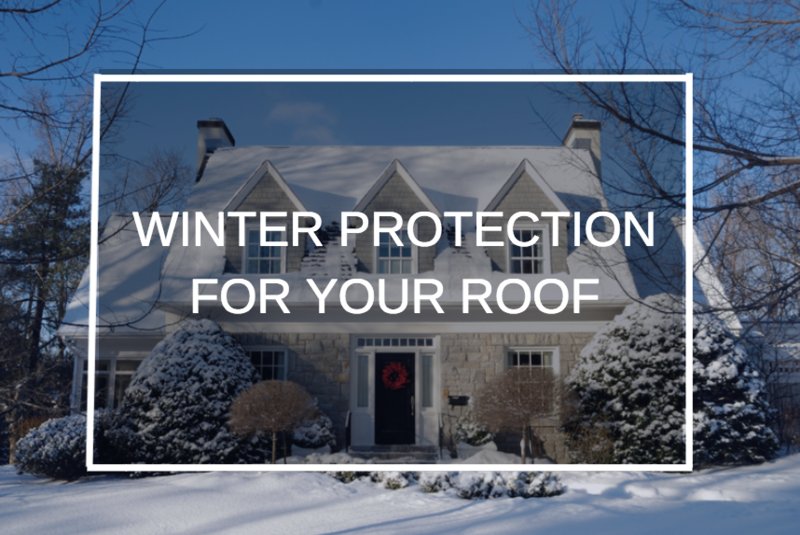 While this year’s winter is coming to a close, it is still highly recommended for you to take certain precautionary steps to protect your roof from damage from the spring rain approaching and next year’s winter storms. The key is to ensure you have year-round maintenance, as the cost of potential repairs will surely outweigh any safety investments you put in. At least twice a year, in the spring and in the fall. Regardless of type of roof your house has, year-round inspections will save you money and time in the long run. In most cases, it is recommended you carry out inspections the day after a rainy day, as potential leaks and damages will be most obvious then. vi. Check behind appliances including refrigerators, washers/dryers, toilets and sinks for any sign of water puddles. i. Signs of moss. Although moss can be simply swept off early on, it will need to be chemically removed should it establish itself on the roof. Note: you may find black algae on your roof and although these are not aesthetically pleasing, they will not be a danger to the integrity of your building. This is important especially in the fall season! Leaves and debris will accumulate in the gutters, so when it rains (and especially when it snows), the water will get trapped and not flow as it is supposed to. In the long term, the water will sink into your roof and can cause major damage. Additionally, the added weight on the roof will put pressure and expose it to potential serious damage if you don’t clean your gutters. This one seems trivial, and you may ask yourself… what are the chances that these branches will actually snap onto my roof? Honestly, probably low. However, if they do come crashing down, the damage cost may stack up to tens of thousands of dollars. So why not just cut off any dangerous overhanging branches? What to do once you find damage? If you found water or snow damage on your roof or suspect that you may have damage, it is important that you reach out to qualified professionals as soon as possible, as to avoid further damage. 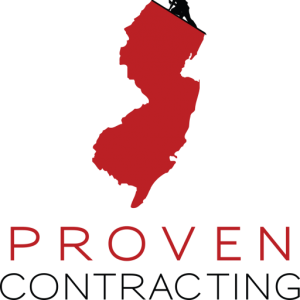 We recommend reaching out to our qualified professionals at Proven Contracting at any of our locations – Bridgewater, Long Valley & Randolph. We service all of Northern New Jersey and are happy to assist you with any questions or concerns you may have.